A LITTLE girl from Lyde Green has organised a cake sale to raise funds in memory of her grandad. Paul Emsley was diagnosed with a stage four brain tumour in April 2017, after suffering with bad eyesight for a few weeks. Paul was an active cancer charity supporter, and alongside his work as a personal trainer he set up a programme called Energise Bristol which was designed to help people recovering from cancer get back into exercise, for which he won several awards. In addition, he also donated bone marrow to blood cancer charity Anthony Nolan Trust in 2007. Sadly after spending time at St Peter’s Hospice in Bristol, where he was awarded the Lord Mayor’s award for his work in cancer rehabilitation, Paul passed away on March 12 2018 surrounded by his family. Over 200 people attended his funeral at Westerleigh Crematorium, and his family have decided to continue his work to support people with cancer by fundraising in his memory. Amy Homer is Paul’s step daughter, and she has lived in Lyde Green for 18 months with her husband and two children – Olive, aged seven, who attends St Stephen’s school in Kingswood, and Zach aged three. Speaking of the work that Paul did and her family’s plans for fundraising, Amy said: “When Paul was still alive, he decided that he wanted to set up some funding for the charity Brain Tumour Research. 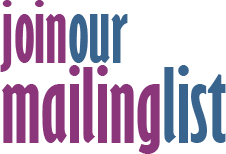 There’s a lack of research into brain tumours at the moment, and the more you talk to people, you realise most people know someone who has died from a brain tumour. “When Paul was diagnosed, we set up a Just Giving page to fund 15 days of brain tumour research at a cost of £41,000. So far we have raised £21,000, and this inspired my seven-year-old daughter Olive to get involved too. She’d been nagging me to help her organise a cake sale ever since Paul died, and now that I’ve finished my masters studying for the summer we decided to go ahead and set one up. 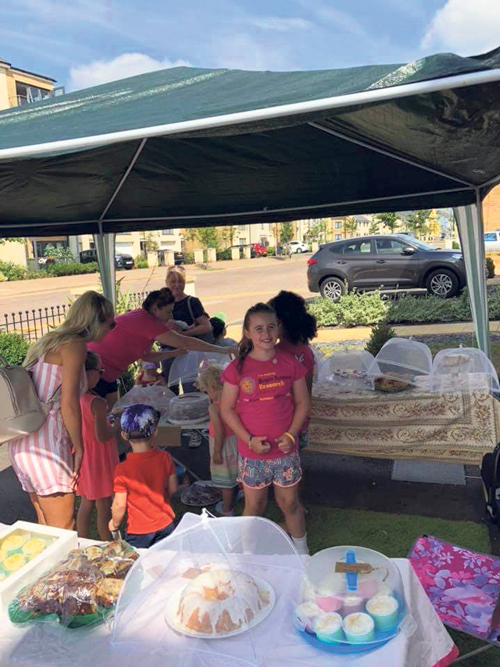 Olive’s cake sale took place outside of her house on Willowherb Road on Saturday July 21. In total, £500 was raised on the day, with £433 coming directly from the sale of cupcakes, cookies, cheesecakes, lemon drizzle cake, banana loaf, brownies, caramel popcorn cake and lots more. In addition to Olive’s fundraising, Paul’s widow Julie also completed the Three Peaks Challenge during the same weekend with six others and two drivers, and has also organised spinathons to raise funds at Easton and Horfield Leisure Centres.